We’re so excited to offer 3 great Beginner classes this month. Try one, or them all! 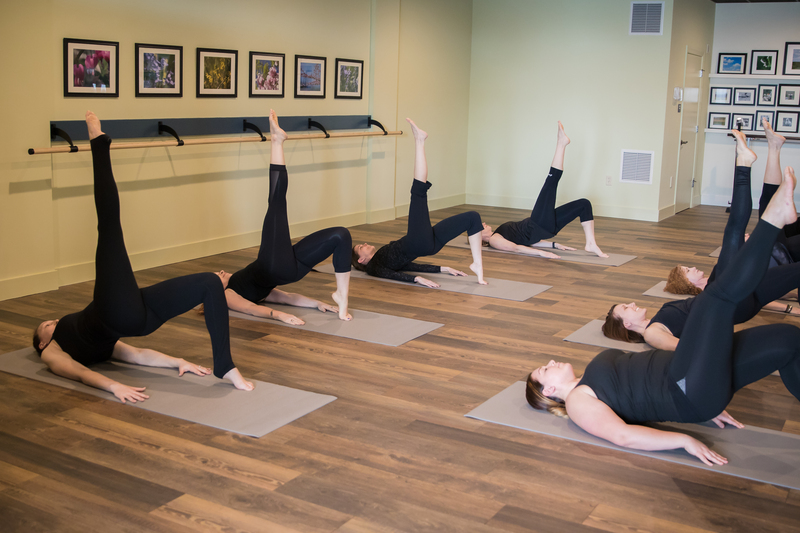 Great for first timers looking to learn more about Barre and all of the benefits that come with it.